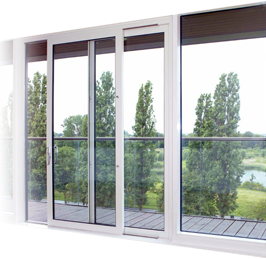 Replacement and repair parts for Upvc inline sliding patio doors & Upvc tilt and slide patio doors. 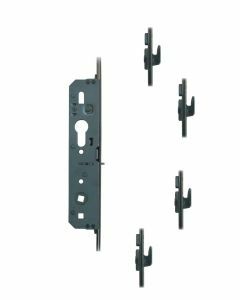 Upvc inline patio and Upvc tilt & turn patio replacement / repair hardware and replacement parts. 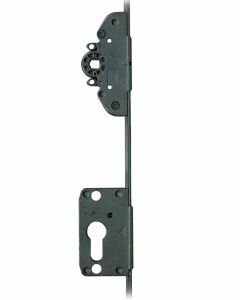 Parts we stock for Upvc patio doors include inline and tilt slide upvc lock drive gears mechanisms. 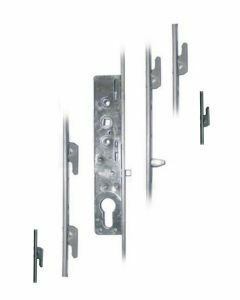 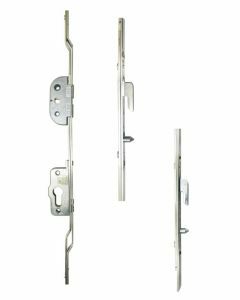 We also have a variety of Upvc patio door handles, top track patio glider blocks and replacement patio springs. 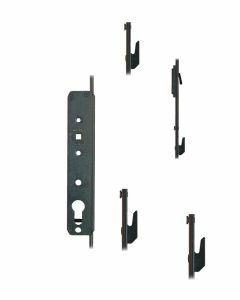 We stock patio parts from brands including: Fuhr, Hautau, Maco, Mila, Siegenia, Roto and Yale.